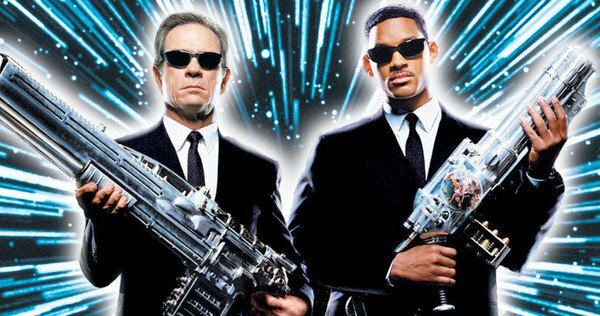 Sony Pictures is fast-tracking its “Men in Black” spinoff, setting the release date of the beloved film on May 17, 2019, reports Variety. According to details, “Iron Man” scribes Matt Holloway and Art Marcum will write the script for the spinoff. However, fans might be disappointed as the original cast including Will Smith and Tommy Lee Jones will not reprise their roles in the film, which is meant to launch a new franchise with fresh talent involved. Sony had originally planned on combining the “Men and Black” and “21 Jump Street” franchises, but have since tabled that idea. “John Wick: Chapter 3” is the only other film so far debuting on May 17, with Disney’s “Aladdin” — starring Smith — opening the following week. Walter F. Parkes and Laurie MacDonald are producing with Steven Spielberg exec producing. David Beaubaire is overseeing the pic for Sony. The original movie followed Smith and Jones, who played agents of a secret organisation known as the Men in Black and protected Earth from intergalactic bad guys. The first film was huge hit and produced two more sequels. Although panned by critics, they still proved profitable for the studio. The three films hauled a cumulative $1.7 billion worldwide. Holloway and Marcum, who are repped by CAA and Grandview, most recently wrote “Transformers: The Last Knight” at Paramount. The news was first reported by Deadline Hollywood.